A very simple and healthy onion raita is today’s recipe. This is a perfect accompaniment for biryanis, pulavs and ricevarieties. 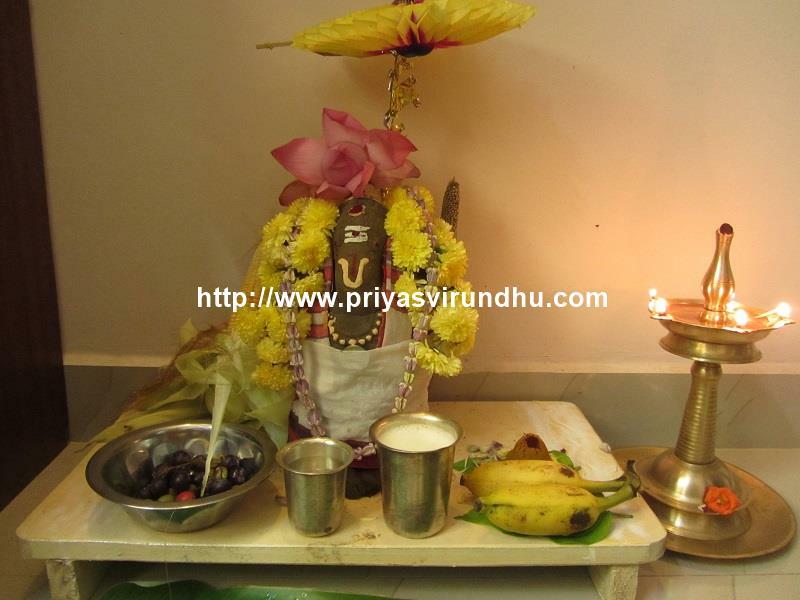 Check out other raita and pachadi varieties here. 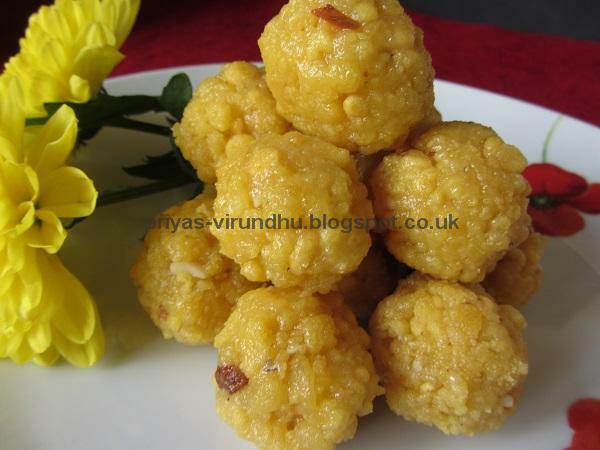 Pachadi is yet another common side dish prepared in South India. Now that summer is to start, serving different types of pachadi is the right way to beat the heat. 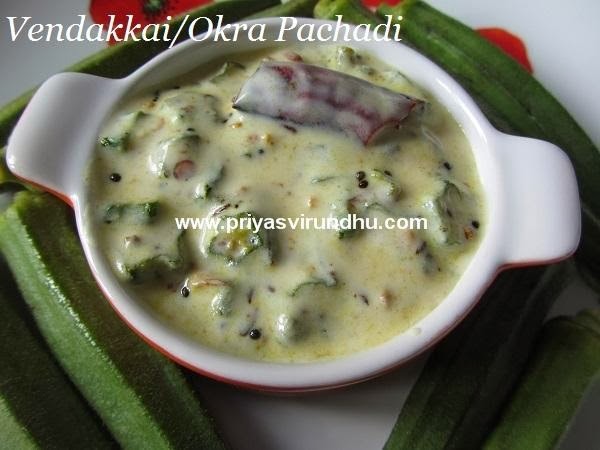 I am just crazy about vendakkais/okra, I love them to the core. When the okra is cooked and mixed with yogurt, they just taste divine. 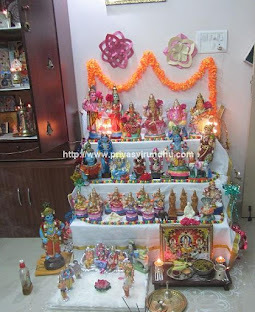 Do try it friends, you will love it. 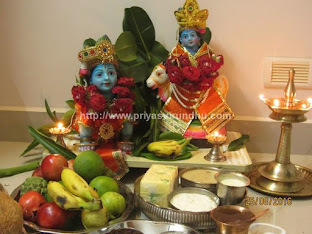 Check out other different types of raitas/pachadis here. 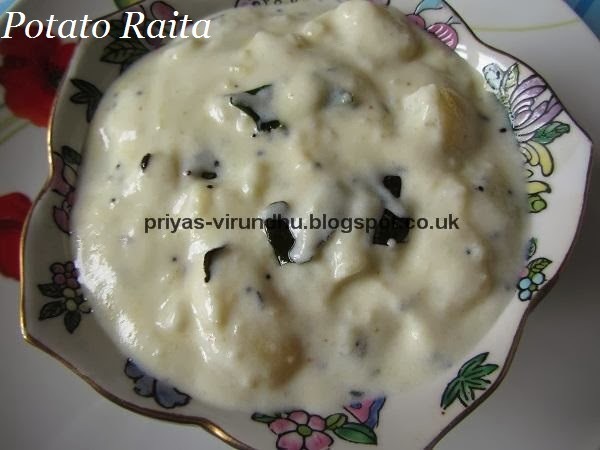 Today I am sharing with you a very healthy, easy quick and delicious potato raita. An absolute winner among the kids, I sometimes make them as evening snacks for my girls. 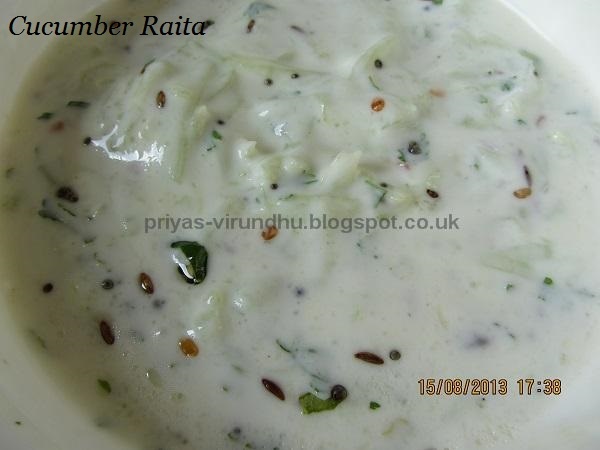 Without much introduction I am moving on to the recipe, do check out my other raita recipes here. 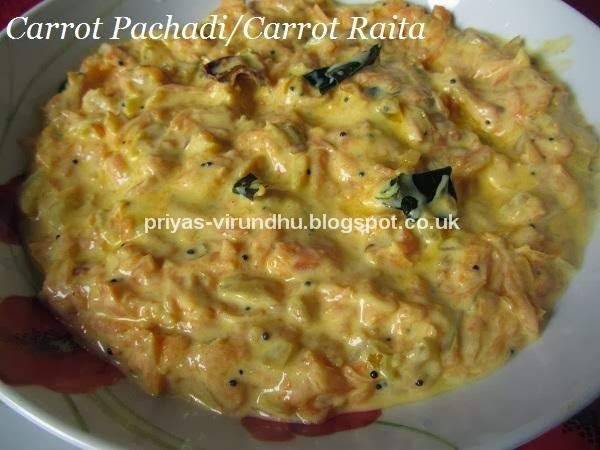 Carrot Pachadi/Carrot Raita is a very traditional and authentic dish prepared during Onam Sadya in the State of Kerala-India. I have special attraction and love towards this pachadi, to start with, it is super-duper easy, very healthy packed with vitamins and minerals, beautiful colour and a perfect cooler for the hot summer days. My kids love carrots to the core, they will eat it in any form cooked or uncooked. This raita is one of their favourite carrot dishes as well. So try it friends you will surely love it. Check out beetroot raita and cucumber raita as well. This week I have made a couple of pink dishes and I am going along with the pink theme. With the left over beetroots I made a very authentic, traditional Kerala dish – “Beetroot Pachadi/Beetroot Raita”. 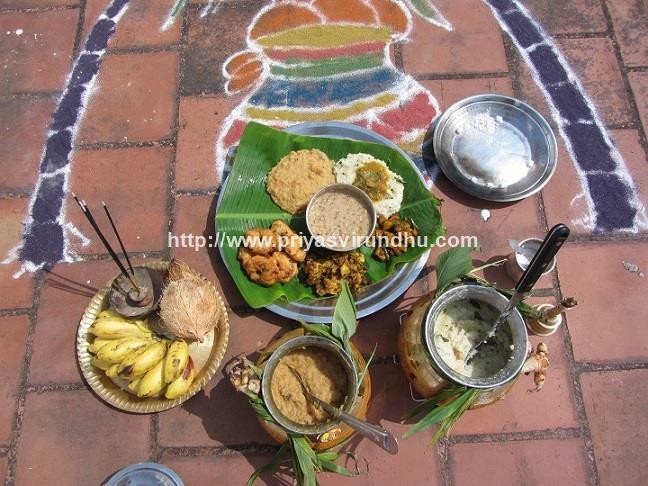 This beetroot pachadi is usually prepared during Onam Sadya along with other Sadya recipes. 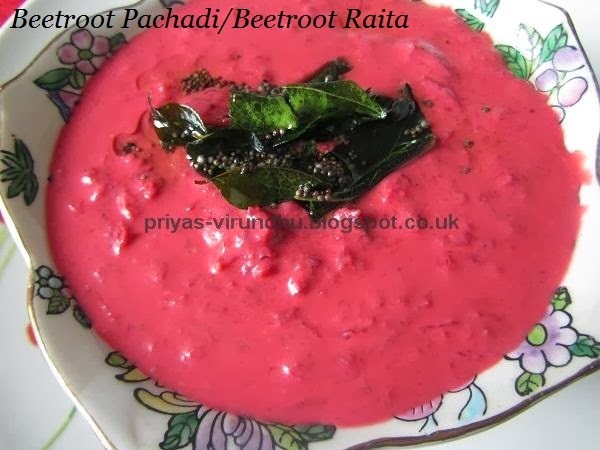 Here’s Beetroot Pachadi/Beetroot Raita with step by steps photos…. Raita is nothing but a simple dip prepared with yogurt/curd/dahi and different combinations of vegetables or spices. Here I have made a cucumber raita a perfect cooler to settle down our stomach and bring down the heat in our body. Cucumber belongs to the gourd family and is believed to be the oldest cultivated vegetable originated in Northern India. Cucumbers has various health benefits, it is low in calories and fat.